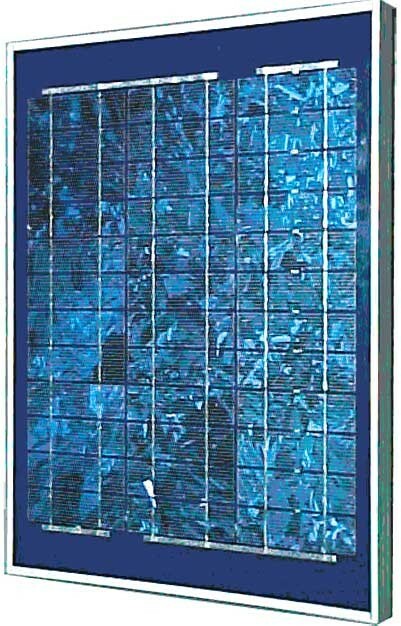 12 VDC 1000mA solar (photovoltaic) panel. 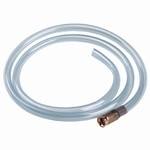 Has clip-on leads for easy attachment to a 12 VDC battery. An internal blocking diode prevents battery discharging at night. Mounted in an aluminum frame with mounting lugs. Ideal for charging 12 volt batteries. 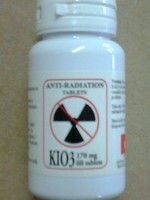 Size is 17-3/4" x 15-1/8" x 1", and weighs 4.5 pounds. Power ratings: Voc=17.5 volts, Isc=1000mA (full sunlight), P=17 watts. A rugged outdoor solar module of impact resistant glass surface with robust anodized aluminum frame that can easily mount using the optional universal mounting kit in horizontal (Roof), Vertical ( Wall) or Pole Mounting configurations.See Mounting Kit Item HPM-1830. The panel includes 15 foot UV resistant output cable and weather proof junction box. Annodized aluminum frame offers full protection for years of use. Size 26.2" X 16.2" X 1.31". Weighs 8.5 Lbs. CE Certified.